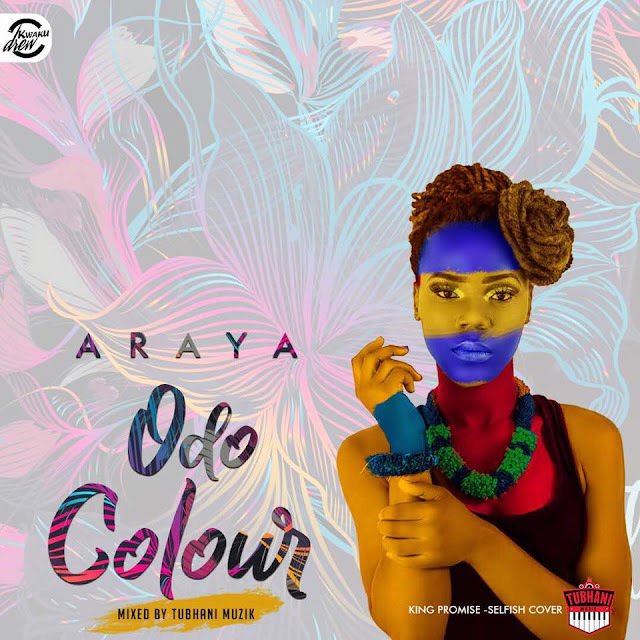 TubhaniMuzik artiste, Araya presents to us another heart-warming Ghanaian Hi-Life piece dubbed "Odo Colour". Araya echos a message through this love piece as her feeling of warm personal attachment or deep affection for that special someone has already taken a twist from sweet to bitter. She then goes on to ask for the real colour of love (Odo Colour). This is a song which can easily be related to in real life. 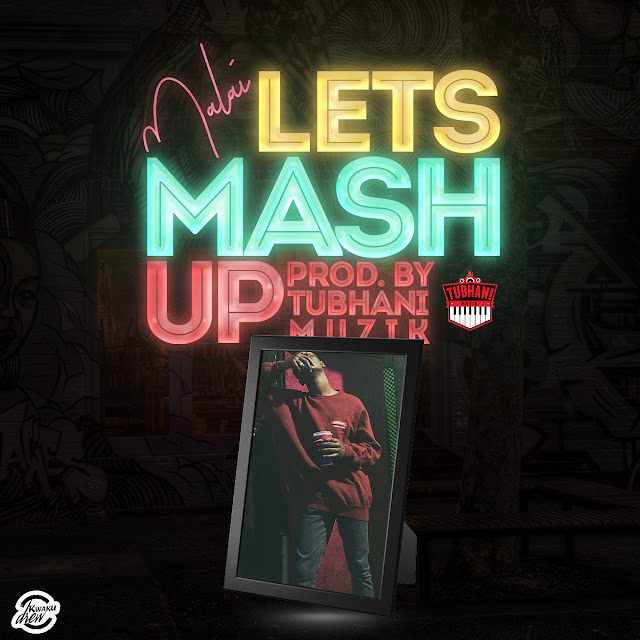 "Odo Colour" is a cover of King Promise's Selfish and mixed by TubhaniMuzik.